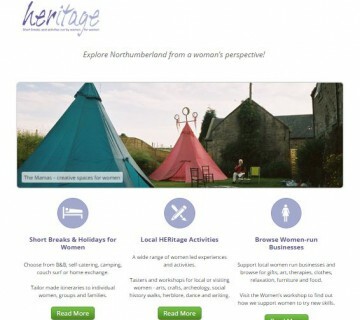 Northumberland’s directory of women-led businesses. 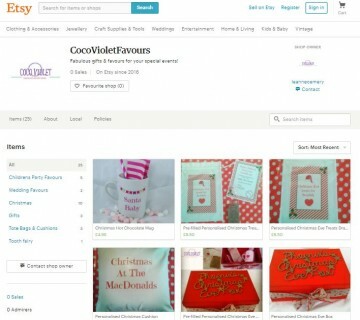 Fabulous gifts & favours for your special events! Run by Leanne from Whitfield, Northumberland. 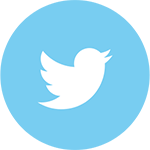 To feature in our Northumberland directory, please get in touch via our contact page! 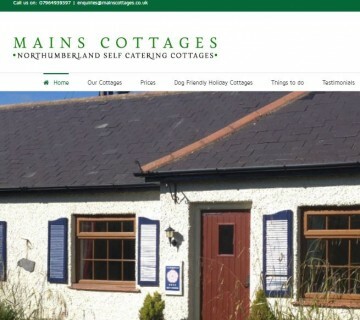 Luxury accommodation on the beautiful Northumberland coastline at Beadnell, run by Samantha Smith. 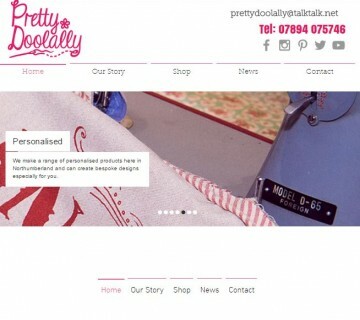 Pretty Doolally is a design led company with oodles of design, sourcing and manufacturing experience in fashion and textiles. My name is Gillian and I am the founder of Mummy Long Legz, a brand of tall maternity clothes sold exclusively through Tall Maternity Store. 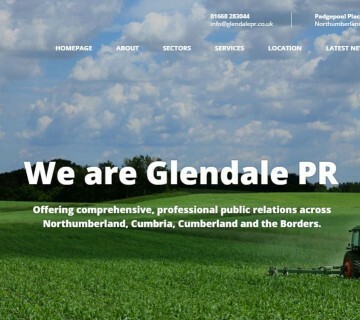 Offering comprehensive, professional public relations across Northumberland, Cumbria and the Borders. 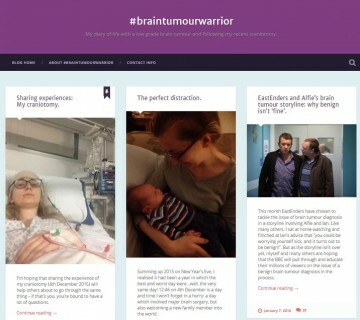 My diary of life with a low grade brain tumour and following my recent craniotomy. 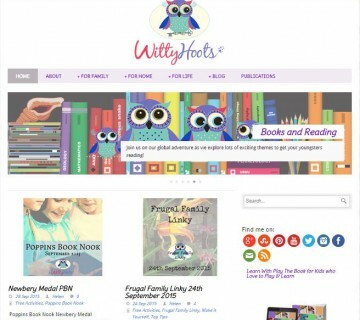 Ashington based blogger, Angie, shares her experiences. Award winning dog photographer based in Morpeth, specialising in pawsome outdoor adventure photoshoots. Local independent property agent covering Morpeth and surrounding areas offering both tenant find and full management service. Helping women find the right clothing for all types of outdoor sports for the last 10 years. 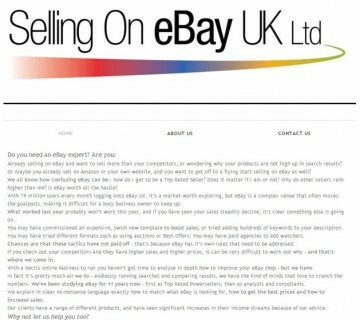 eBay expert helping businesses set up and increase sales on eBay. 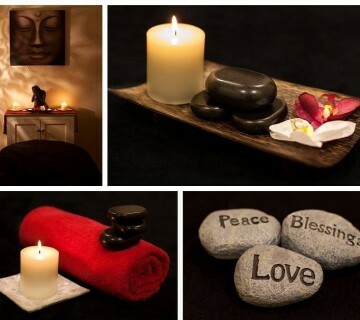 I offer massage treatments, Swedish, hot stone & Indian head massage. We specialise in one-to-one bra fitting & advice in a luxurious, welcoming environment. 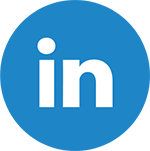 Consultancy & development organisation focussed on people & organisational development. 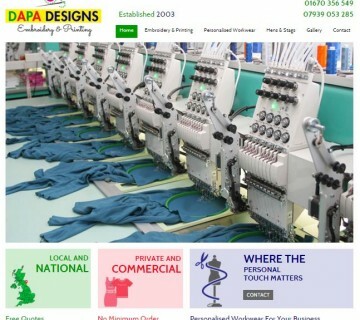 Quality embroidery and printing, creating personalised workwear for your business. Ceramic and mixed media artist creating beautiful, handcrafted artworks. 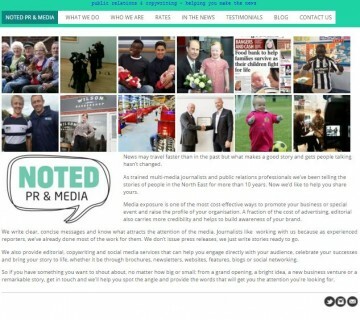 Public relations and copywriting - helping you make the news. 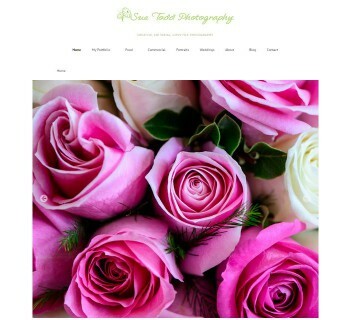 Scottish Borders and North Northumberland's premier lifestyle and family photographer. 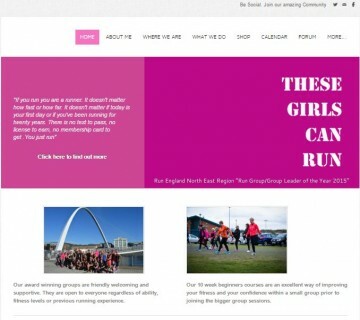 Beginner ladies running groups - turning can'ts into cans! 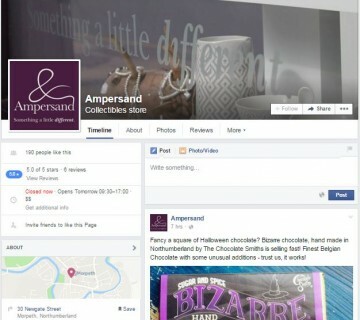 Ampersand, bringing ‘something a little different’ to Morpeth. 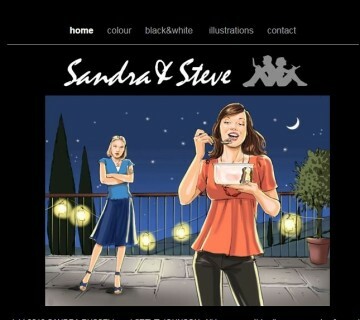 Creating storyboards, illustrations and artwork for TV ads, logos, web and press. 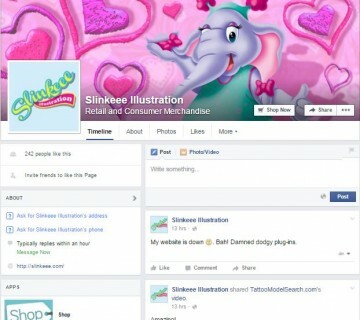 I'm Lindsay, designer, illustrator and maker, creating character based imagery. 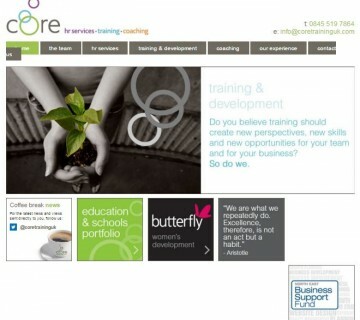 1 to 1 coaching, packages, group workshops and development programmes for you and your business. 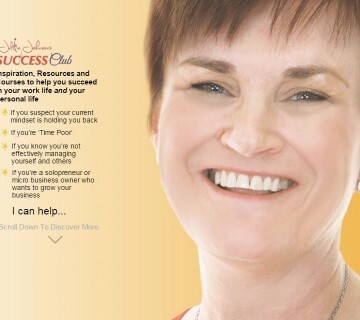 Julie Johnson's Success Club Guiding you to be the best you can be in your work role. Offering 1 to 1 and small group coaching programmes, online courses, books, free resources, workshops, and development programmes for individuals, teams and businesses. 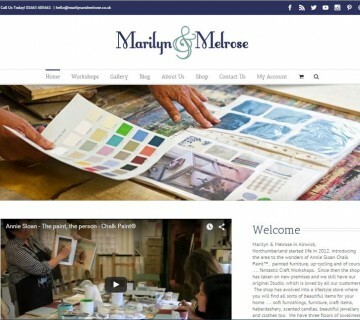 We sell home accessories, gifts & stock Annie Sloan Chalk Paint™. 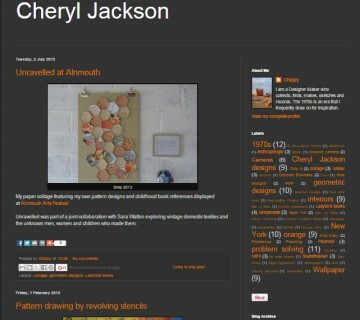 Print making, textiles, typography and crochet, based in Felton, Northumberland. 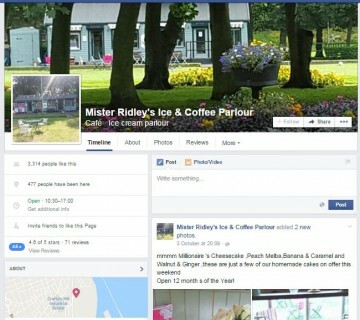 Mister Ridley's ice cream and coffee parlour located in beautiful Ridley Park, Blyth. 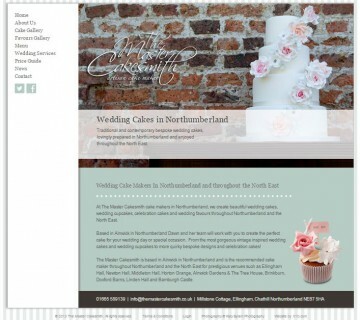 Traditional and contemporary bespoke wedding cakes, lovingly prepared in Northumberland. Domestic and home cleaning service in Cramlington area and beyond. 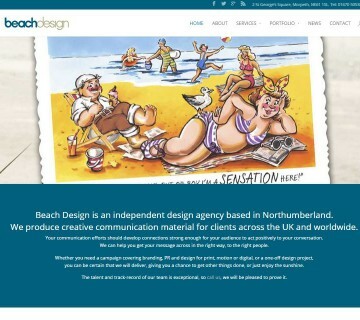 Beach Design is an independent design agency based in Morpeth, Northumberland. 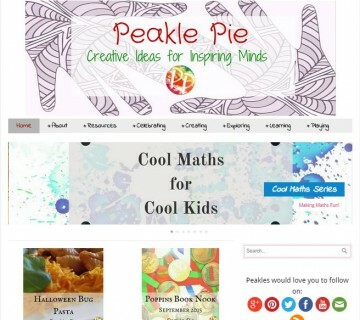 A creative website & educational blog full of ideas and activities for the under 7's. 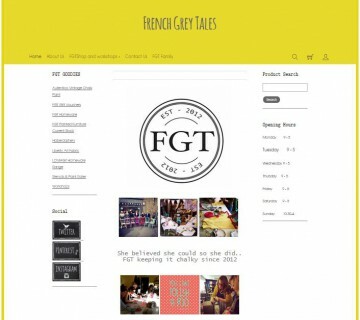 Family, Home & Lifestyle professional blogger - working on features, reviews & advertising. 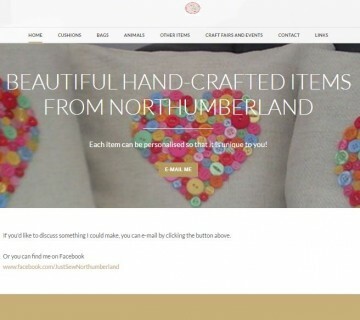 Morpeth based on-line retailer specialising in maternity and breastfeeding clothing. 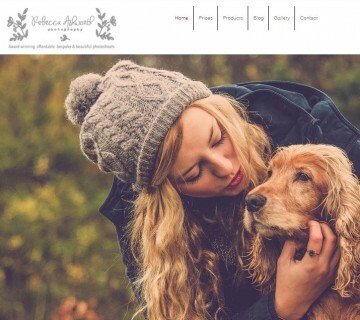 Creative, editorial and lifestyle photographer, based in Northumberland. 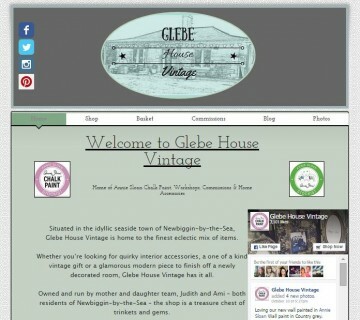 Specialising in Shabby Chic, Retro and Vintage furniture and gifts. 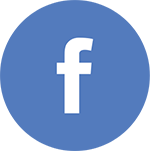 Alnwick based cleaning service, working to a high standard to meet your cleaning needs. 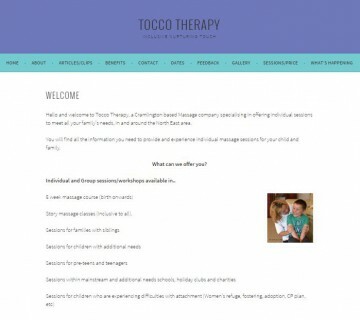 A Cramlington based Massage company specialising in offering individual sessions for all your family’s needs. 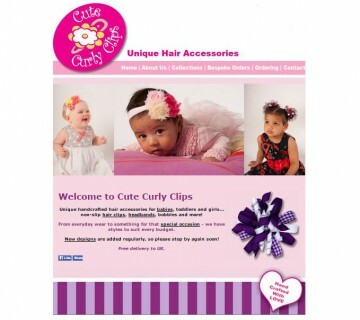 Unique hair accessories, original in design, custom made to enhance the beauty of your little girl's outfit. 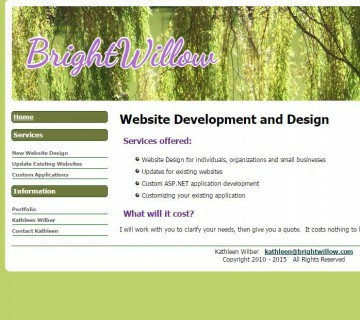 Northumberland based web development and design for individuals, organizations and small businesses. 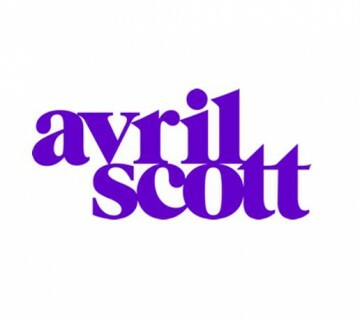 Avril Scott - strategic marketing and business development. 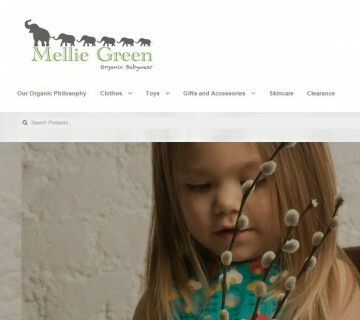 Mellie Green brings you the best in organic baby clothes, skincare, toys and gifts for you little ones. 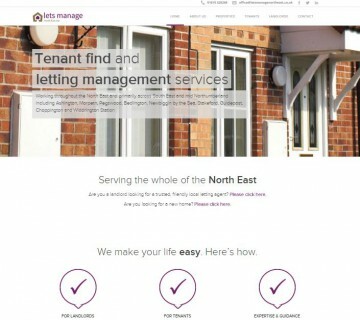 Lettings management agency working primarily across South East and mid Northumberland. 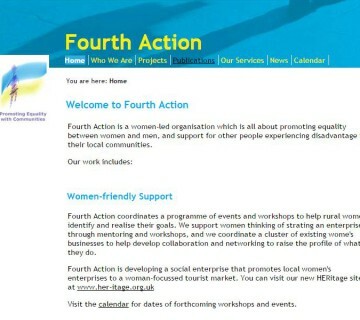 Fourth Action is a women-led organisation which is all about promoting equality between women and men. Short breaks and activities for women run by women across Northumberland. 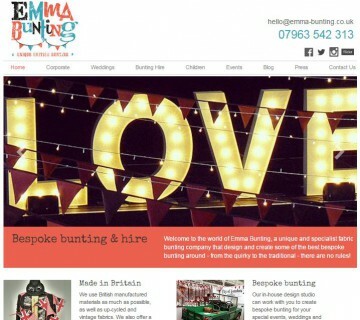 A unique & specialist fabric bunting company that designs & creates some of the best British bunting. 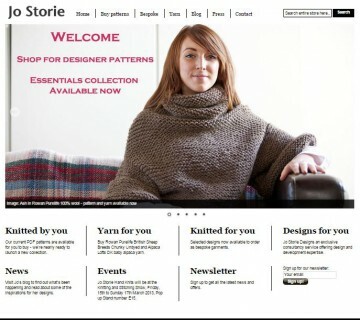 Designer knitting patterns, kits and bespoke designs. 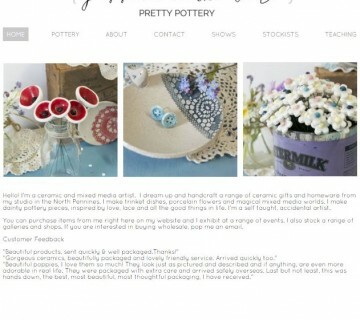 Based in Rothbury, Northumberland. 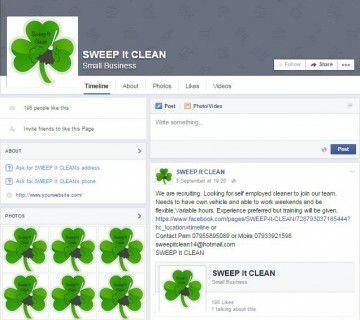 Helping your business to look the business. 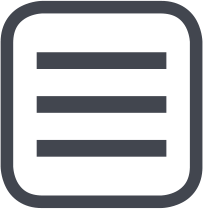 Logo & Branding. 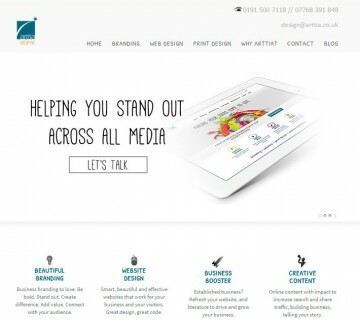 Design for Print & Web. Illustration. 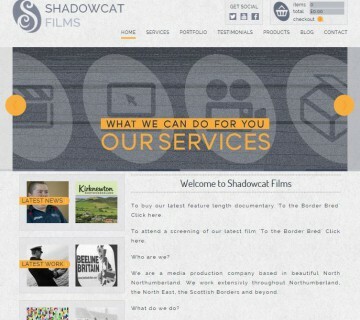 Creative, professional, bespoke video production for businesses throughout the North East. 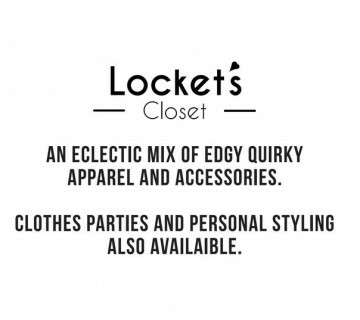 Fashion company based in Hexham with an eclectic mix of fashion pieces and celebrity inspired designs. 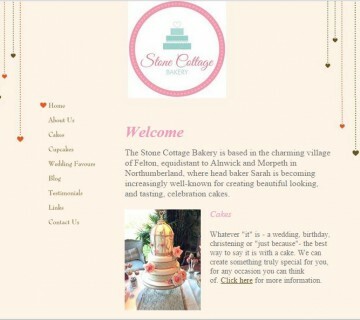 The Stone Cottage Bakery makes unique and bespoke celebration cakes for the North East of England. 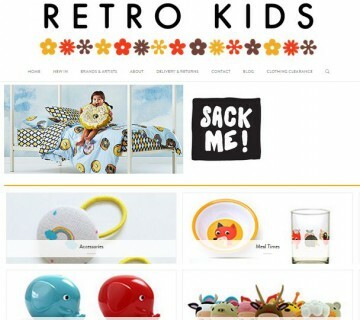 An independent shop born out of a love of all things retro, colourful & a little bit of kitsch and kawaii! 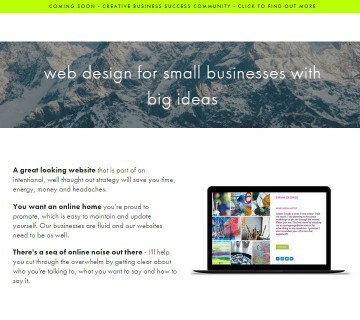 Northumberland based designer - helping creative people get online and shine online. 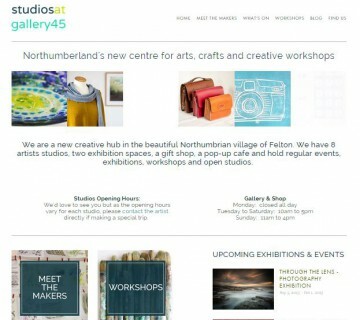 Northumberland's new centre for arts, crafts and creative workshops. 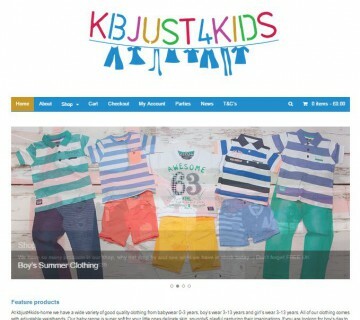 Northumberland based kbjust4kids - affordable, fashion, focused children's clothing. I'm Simone, Clinical Director for an Aesthetic Beauty Clinic in Ponteland, unlocking your natural beauty. 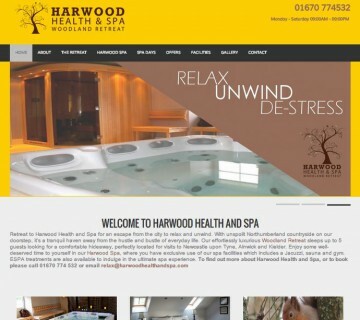 Retreat to Harwood Health and Spa for an escape from the city to relax and unwind. 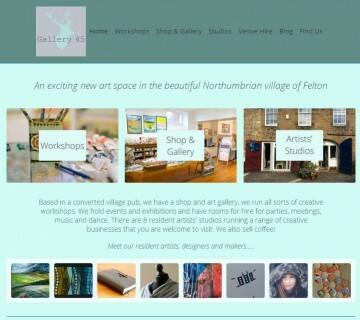 An exciting new art space in the beautiful Northumbrian village of Felton. I photograph all of life's events from newborn babies, families, pets, to sensational boudoir sessions. 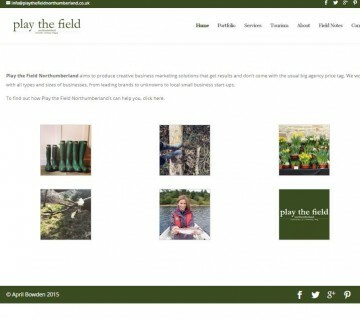 Play the Field Northumberland aims to produce creative business marketing solutions that get results. Growing Creativity ... because making matters. 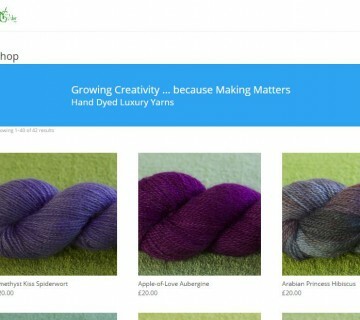 Hand dyed luxury yarns. Based in Lynemouth. My name is Laura. 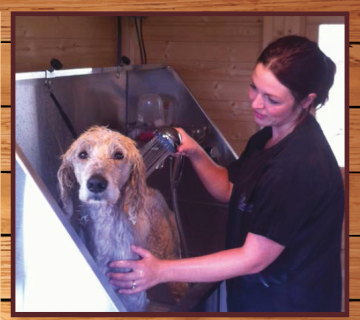 I am the proud owner of Wagon Tails Dog Grooming Salon based at Blagdon Estate. 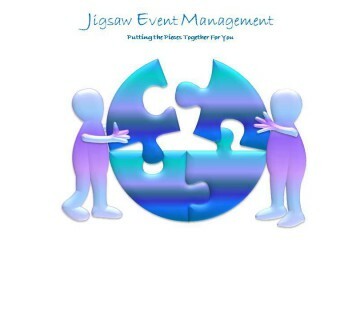 Our friendly staff will help to ensure that your event runs smoothly and satisfies all regulatory guidelines. 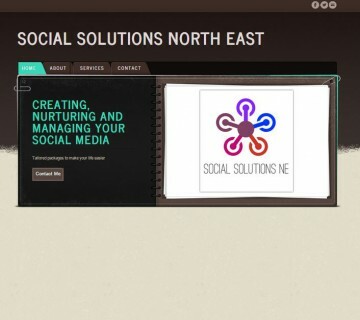 Social media management, marketing and business support. 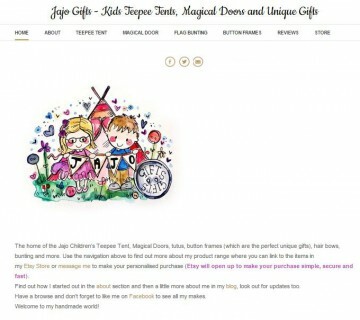 CE marked bespoke kid's teepee tents, magical doors, bunting and unique gifts. 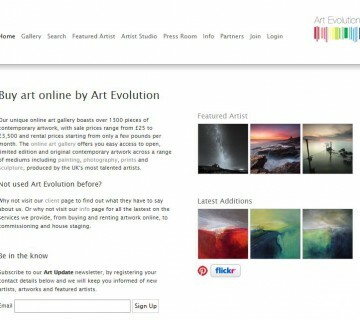 An online art gallery that offers affordable and original artwork by North East artists. 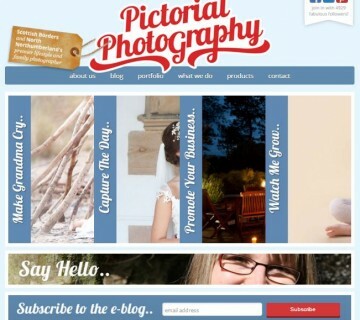 Cramlington based photographic services from newborn photography to weddings. 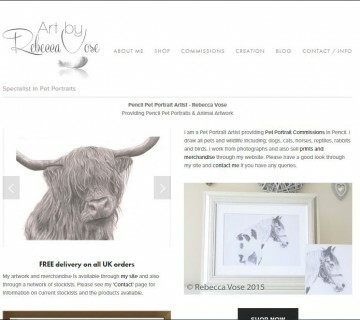 I am Rebecca, a Cramlington based artist specialising in pencil portraits of pets and drawings of animals. 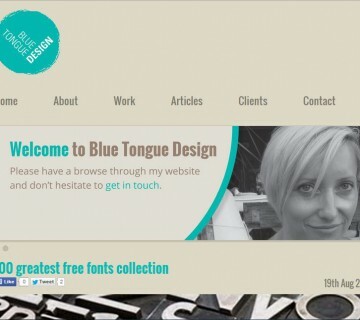 Blue Tongue Design Ltd is a graphic design company based in the heart of Northumberland. 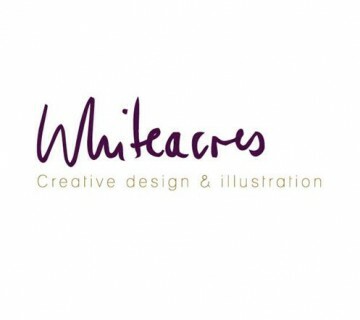 Hi I'm Helen, graphic designer and ethical warrior specialising in branding and packaging. 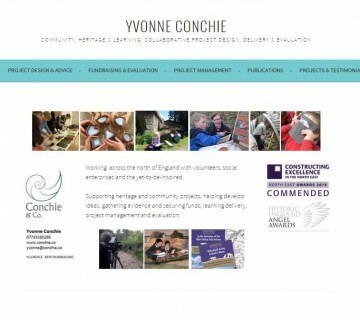 Community, heritage & learning: collaborative project design, delivery & evaluation. Based in Allendale. 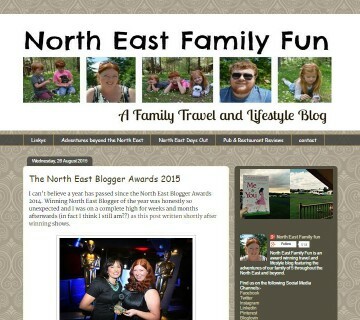 Northumberland based, award winning travel and family lifestyle blogger. 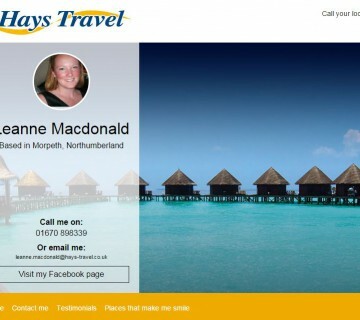 My name is Leanne and I am a self-employed Personal Travel Consultant, based in Morpeth. 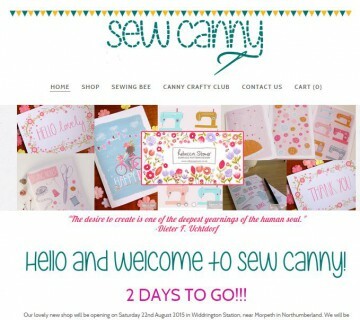 Fabric, Haberdashery, Gifts and Workshops in Northumberland. 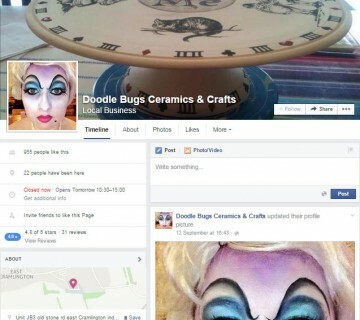 I'm Layla, maker, creator and painter creating and teaching little bits of fabulousness in Morpeth. 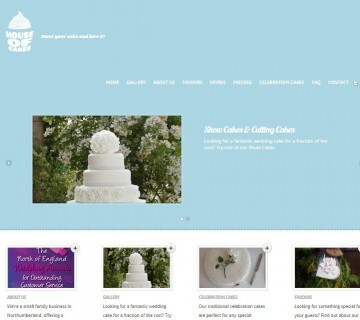 House of Cakes is a small but perfectly formed cake making business based in South East Northumberland. 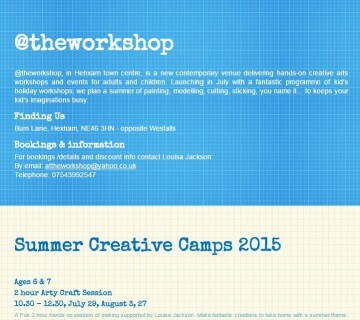 Delivering hands-on creative arts workshops and events for adults & children. 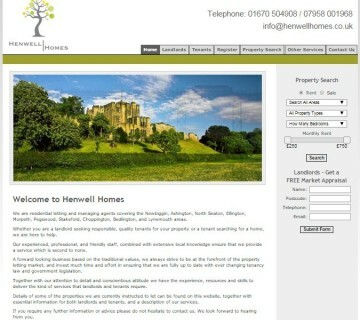 Located in Hexham. 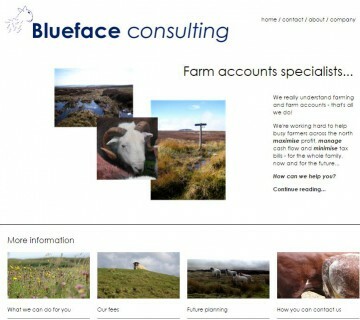 We really understand farming and farm accounts - that's all we do! 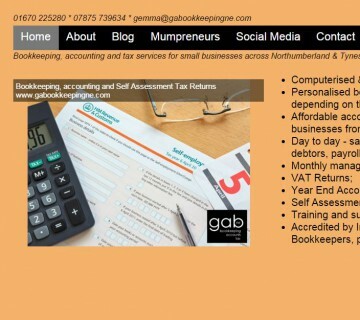 Bookkeeping, accounting and tax services for small businesses across Northumberland & Tyneside. 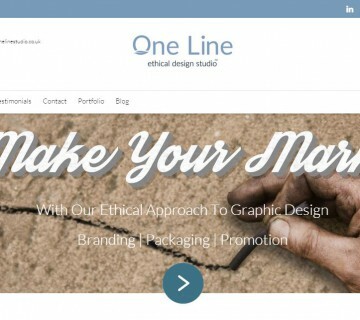 Offering professional, effective and trusted response to all of your design needs. 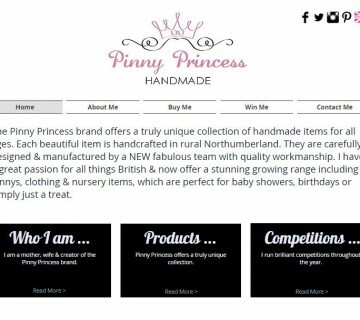 The Pinny Princess brand offers a truly unique collection of handmade items for all ages. 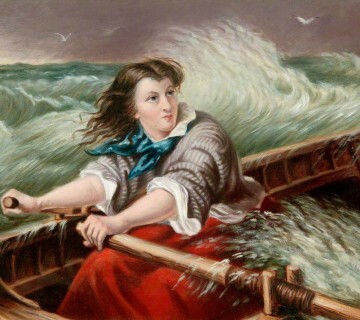 The Grace Darling Museum in Bamburgh, Northumberland. 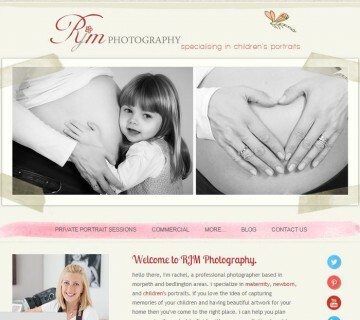 Hello there, I'm Rachel, a professional photographer based in Morpeth and Bedlington areas.